"Hold me in your arms, in your thoughts, in the present, LOVE" -Maria Tuadi, "Still"
Maria got her start in music as the lead singer and a songwriter of an Alt-Hip Hop band, The Bricks, put together by the Los Angeles Human Relation Commission and Oneness Initiative: Project One. 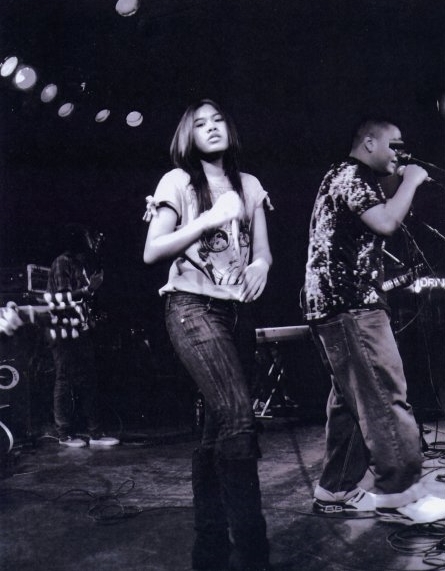 As a part of the band, She wrote and performed socially-conscious music for at-risk youth in detention facilities, high schools, and benefits at The Roxy, UCLA’s own Mighty Mic: Battle of the Bands, and The House of Blues on Sunset alongside artists such as John Forte of The Fugees, Broken Ornaments, Bambaata Marley, Freddie Gibbs, Sick Jacken of Psycho Realm, and Allison Iraheta + Halo Circus; received mentorship from producers and performers in the industry such as Grammy Award-winning producer KC Porter (Santana, Ozomatli), JB Eckl (Santana, En Vogue), DJ Khalil (Eminem, Dr. Dre), Money Mark (Beastie Boys), DJ C- Minus (Korn), Big Duke (Psycho Realm), Scarab (Living Legends), Erik “Blu2th” Griggs (Chris Brown, Jordin Sparks), Kacee Clanton, and Immortal Technique; and released an EP of original work called “This Land” which addressed issues such as Xenophobia, Homophobia, and Sexism. 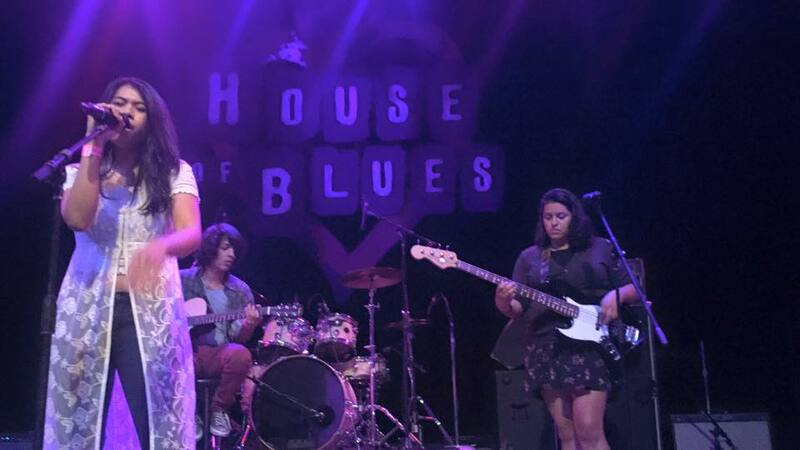 After graduating from UCLA Film, she decided to explore her own sound--releasing a solo EP labeled, “Love Sweat, and Fears” with songs written, played, and produced by Maria and featuring her own original artwork. Her single, "Still", from the aforementioned EP has received a Lennon Award and was also named Session I 2016 Grand Prize Winner in the R&B Category of The John Lennon Songwriting Contest . You can find out more about the EP here. She has since won the award for Best Original Score at the Asians on Film Festival for Fall 2018, successfully raised a Kickstarter campaign for a music video, produced two new music videos, and performed as a featured artist for Tuesday Night Project’s Summer Chill Show, Keep TN Free, The John Anson Ford Awards, KALX's "The Next Big Thing" and KPFK’s “Flip the Script”. She has also been featured in articles for The Daily Bruin, Indonesia Media, and AmerIndo.